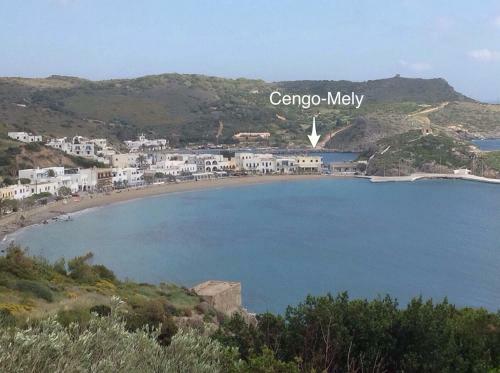 Cengo Apartments is located in Kapsali, Kythira. The property offers family room, twin room and other might be available upon request. Free Wi-Fi is available at the hotel room.